Weekend Notes took a few of our electirc bikes for a ride around Brisane. 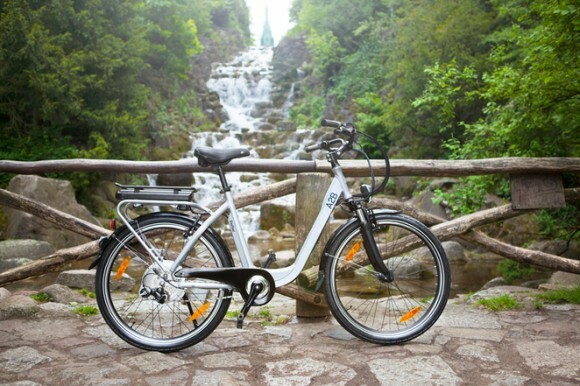 In this article they discuss the fast growing and very popular trend of electric bikes. They look at how and why they have become popular and of course the many benefits riding electric bikes or ebikes has over the original bicycle. Read the full article by Roy Chambers on the Weekend Notes website here.